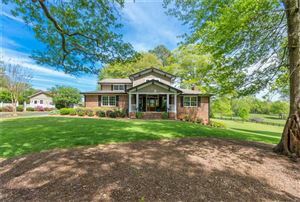 Desirable Laurel Springs! 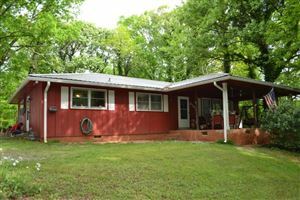 Four Side Brick to include 4 Bedrooms, 4 and 1/2 Bath, Master on Main. Upstairs bedrooms offer 3 Bedroom each with full Bath. Formal Dining Room, Formal Living Room with Fireplace, Great Room with Built-in Book Shelves, Updated Kitchen and Master Bath. 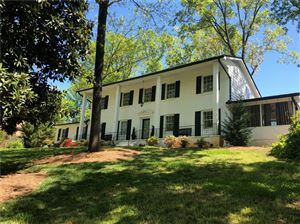 Hardwood Floors throughout the main level, attached sunroom leading to a private back patio. HOA includes Swim/Tennis, Playground, Basketball Court, Clubhouse, Fitness Center. Resort like Amenities. Separate Golf membership available at Laurel Springs Golf Club, a member of the Club Corp Family. Data last updated: 4/19/19 2:37 AM PDT.